I write this while watching the votes being tallied on TV shows. In summary, based on trends, it is possible to say that there is reason for optimism on the part of all three of the warring parties: the Congress-led UDF, the Communist-led LDF, and the BJP. But none of them can be all too happy. In that sense, the people have provided a balanced verdict. On a drive through Tiruvananthapuram, I found celebrations by all three groups. So who won? 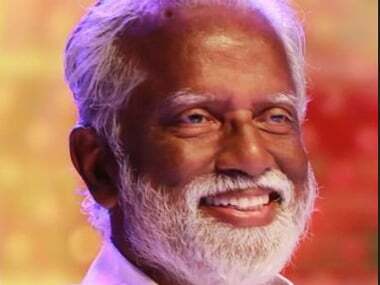 The incumbent Congress won where expected: in particular where its Christian votebanks are strong, such as in Cochin, they continued to do well. However, anti-incumbency and revulsion at the widespread scams and corruption seems to have damaged them, which does not bode well in the upcoming Assembly elections in 2016. The Communists, who were expected to lose heavily as the result of the loss of their Ezhava votebank, did better than anticipated. The fact is that the anticipated large leakage of Ezhava votes to the BJP-SNDP alliance did not quite materialise. Thus, by not failing as badly as was thought, the Communists have enhanced their chances to return to power in 2016. The BJP did much better than their showing in past years. However, they did not do as well as had been expected. Based on their alliance with the Sri Narayana Dharma Paripalana (SNDP), they should have done better; but as it turned out, combined with the UDF decline, it appears they were able to attract part of the Nair vote, thus managing to reach second place in Thiruvananthapuram, for instance. But what was most evident is that the mouthing of "secularism", "communalism", and other shibboleths has had a diminishing impact on the the voter. 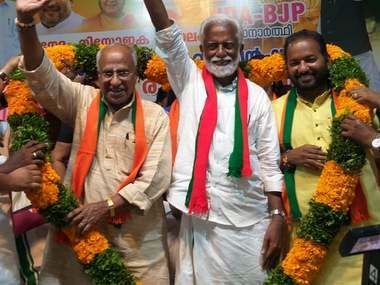 The incessant shouting about #Dadri and #beef and other ‘minority’ issues has, in fact, hurt Congress and its ally Muslim League, so that even in their stronghold of Malappuram, they suffered some shock defeats. I was listening to some talking heads on TV analyzing the results, and it was interesting that all of them reflexively swore that this election was a ringing endorsement of "secular" parties and that "communalism" was in retreat. If you consider that "secular" is a euphemism for the Congress and the Left, and that "communalism" is a euphemism for the BJP, this sentiment is the tired, old formula which I don’t think the public is buying any more. Coming on the same day that the #MarchforIndia was a huge success, this shows that there is a dramatic change in the polity in the country, even in hitherto impregnable left fortresses as Kerala (and quite honestly, both the Congress and the Communists are merely different shades of leftism). While it is quite true that highly local issues influence local voting as compared to Assembly or Parliament voting, today’s result gives room for pause for all the major alliances. And if you extrapolate the trends to Assembly elections in 2016, this suggests that the UDF will lose. That may have been a foregone conclusion given the alternating UDF, LDF cycle in Kerala. But it is clear that the scams, in particular the bar scam that recently even moved the High Court to chide the government, has had an impact on this semi-final. Congress-watchers have admitted that this is a disaster. 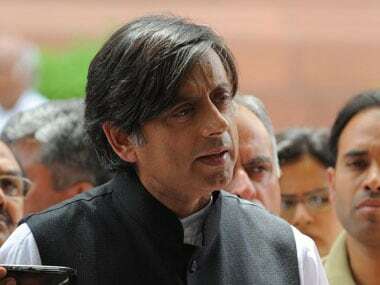 Here’s a tweet from Shashi Tharoor, Congress MP from Thiruvananthapuram: "Poor performance of UDF across the state esp in Tvm calls for serious introspection within the Party esp on groupism in candidate selection." The Communists have some reason to be relieved. They have maintained their hold on many municipalities, and they did not suffer the massive erosion of Ezhava votes many, including me, had predicted. The BJP has work to do. While they have made a lot of progress, the discourse in Kerala is still about fascism, "vargiyata", "matetara", beef, and other dog-whistle words, which are simply code for anti-Hinduism. 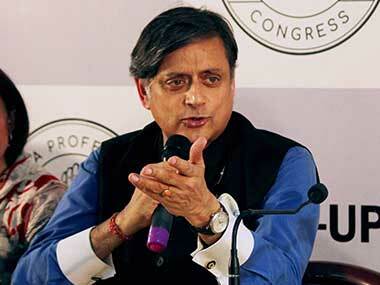 The fact that they were not able to leverage the emerging Hindu consolidation, and in particular, to attract the bulk of Ezhava votes, is cause for concern. However, they will rule the Palakkad municipality; and in several places, it is now in second place, pushing the UDF into third place. In sum, Kerala is now a three-horse race: there is a real Third Front now. That itself is a sea-change. 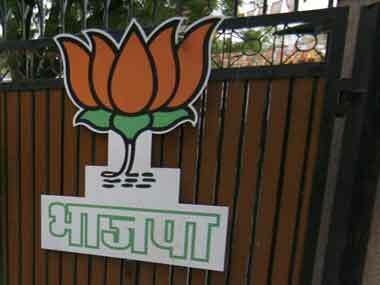 The BJP has made its mark, and it cannot be written off any more. To rule, the other guys will have to work with the BJP: being a swing vote and king-maker is not a bad place to be.